Impact: Some users may experience delays when searching for newly added or recently modified records in the Bullhorn application. Description: The Bullhorn Technical Operations team is investigating this issue, further updates will be posted here when available. This incident affected: CRM (CLS32). 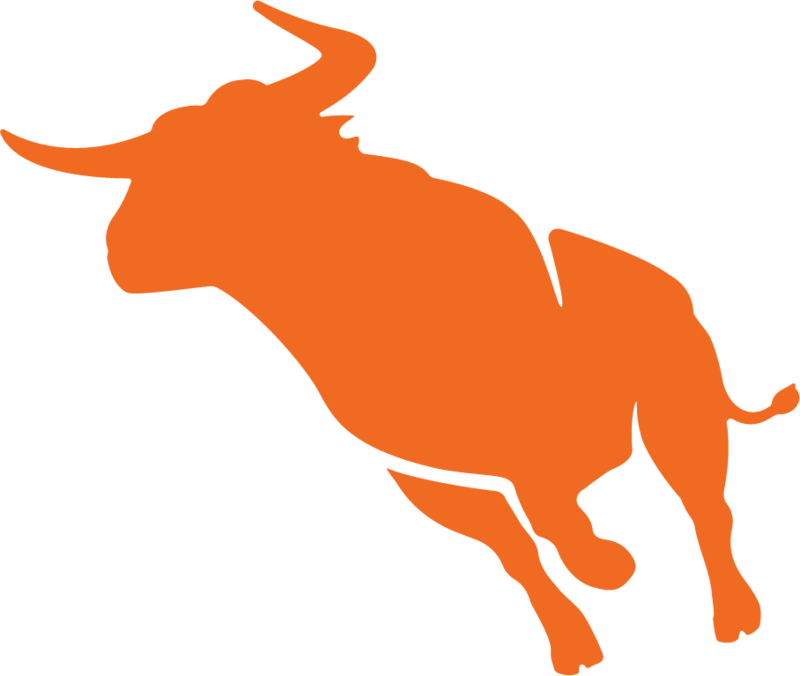 Subscribe to updates for Record Update Delays - Bullhorn ATS/CRM via email and/or text message. Whenever an update is posted, you'll receive a notification.